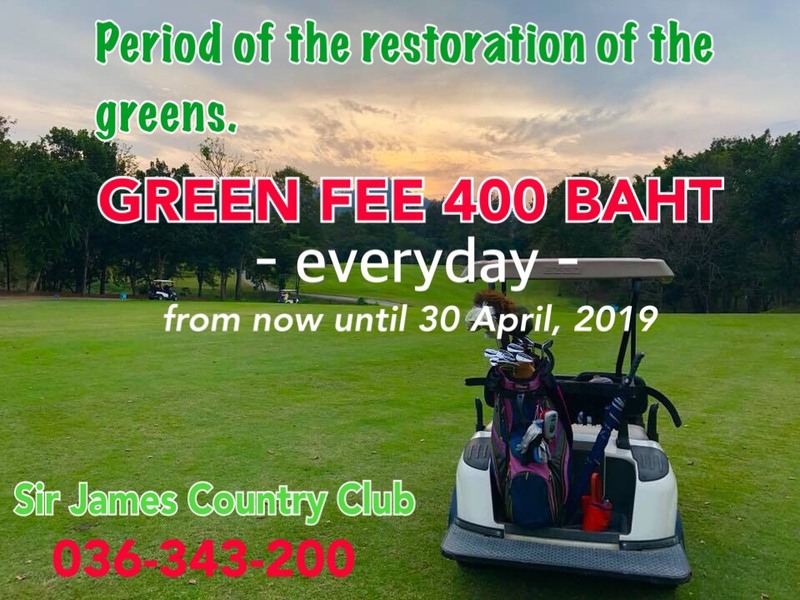 Please call (66) 036 343-200 ext 60 to book tee times. * Prices include American Breakfast. Please call (66) 036 343-200 ext 744. 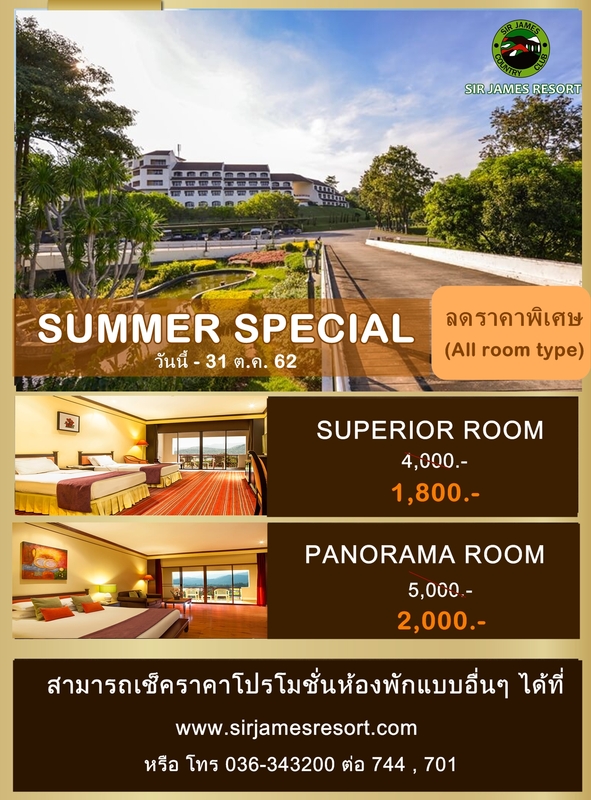 Please call (66) 036 343-200 ext 555.